The Honeywell Store has just added a large selection of Honeywell Ceiling Fans to its online store. Available in an extended quantity of attractive and modern designs, Honeywell Ceiling Fans are a versatile addition for cooling off large areas of space. Intuitively designed to provide energy efficient cooling, Honeywell Ceiling Fans are capable of releasing a proper level of air circulation in nearly any setting. 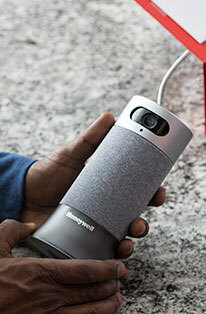 The availability of Honeywell Fans reassures the Honeywell Store’s commitment for providing owners a steady stream of performance exceeding cooling options. Stay cool and comfortable this summer with Honeywell Fans and Honeywell Ceiling Fans. The Honeywell Store has also included an extremely versatile selection of tower fans and table fans that can be implemented in nearly any room. 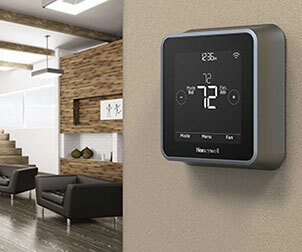 The Honeywell Comfort Control Tower Fan is an ideal choice for any medium to large sized room. This tower fan includes a three speed setting and an oscillation that allows for widespread cooling. Versatility is increased tenfold with this tower fan’s inclusion of a 1, 2, 4 and 8 hour auto-off timer. 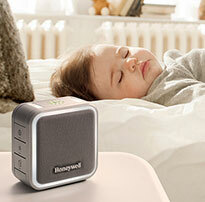 Other tower fans such as the Honeywell QuietSet Whole Room Tower Fan take full advantage of the highly evolved and revolutionary QuietSet technology. 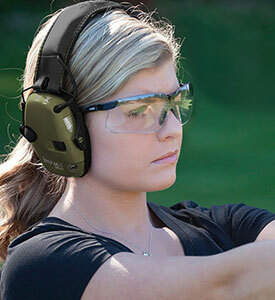 This function allows users to manipulate the overall quietness level of the HY-108 with eight differing settings. Experience all of the cooling options of an elite fan without the annoying clatter associated with rivaling fans. For the very best in accessible and efficient cooling, you can readily rely on the Honeywell Store to carry the most intuitive and cost effective ceiling fans and tower fans in today's market. Honeywell Ceiling Fans are available in a myriad of indoor and outdoor options. The Honeywell Belmar Ceiling Fan is coated in an oil rubbed bronze finish and features a four speed reversible motor. The inclusion of a sunset glass bowl adds layers of style to an efficient means of cooling off your surroundings. This is a stylish addition for any number of indoor locations that require a steady source of cool air. A selection of outdoor ceiling fans such as the Honeywell Blufton Outdoor Ceiling Fan provides a tremendous amount of options for owners to pursue when decorating their outdoor patio or pool area. This outdoor ceiling fan is comprised of bronze and features a frosted cased white light at its center. The inclusion of walnut/cedar reversible blades and the availability of three speeds make this an attractive selection for any outdoor setting.